"There is a way. No one will reveal the secret. You must enter the door yourself. But there is no door. In the end, there is not even a way. I forsake all to walk towards the great eternal truth. 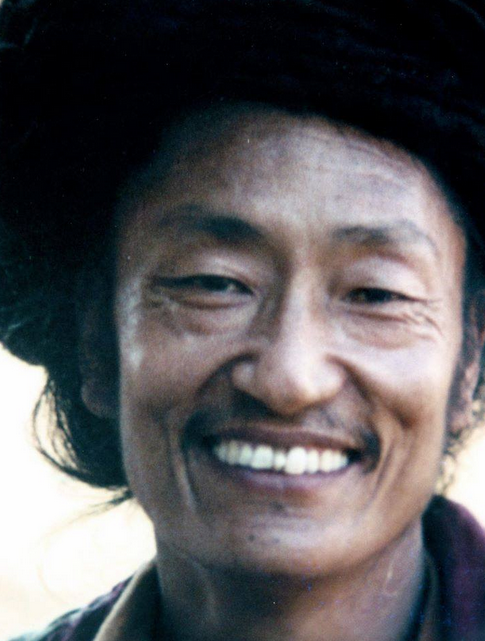 Although not a Chinese like Dongshan, this master of the Tibetan tradition, Khampar Kagyud Togden Achö. (1980) radiated what the quote expresses.